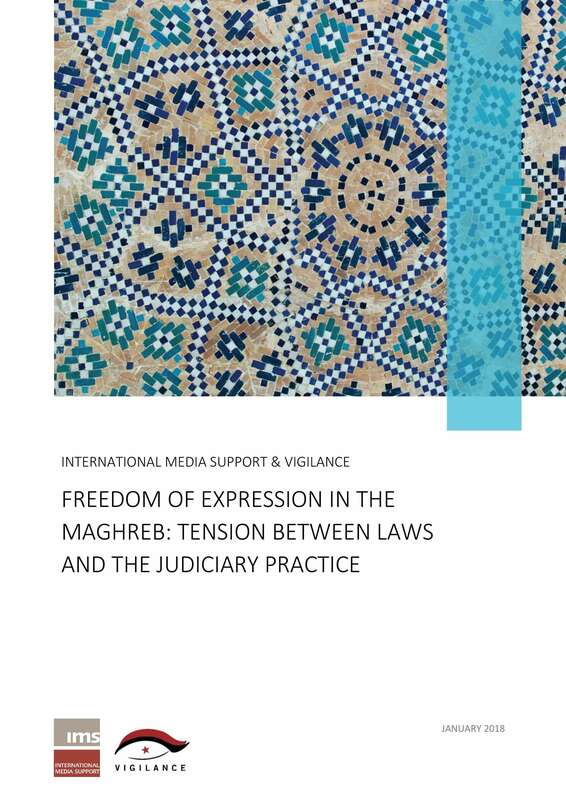 Following the 2011 uprisings, new constitutional and legal guarantees for freedom of expression and media freedoms have been introduced in Maghreb countries. But despite legal protection and affirmation by law, rights and freedoms remain challenged by the hostility of duty-bearers and a hardly reformed judiciary practice. Moreover, both rights and their advocates are increasingly misrepresented as threats to stability and security in the entire MENA region and globally. A new publication initiated by International Media Support (IMS) and the Tunisian association Vigilance for Democracy and the Civic State takes stock of the situation in four Maghreb countries (Morocco, Algeria, Tunisia and Libya) with the aim of raising broader awareness and engagement and informing advocacy campaigns. 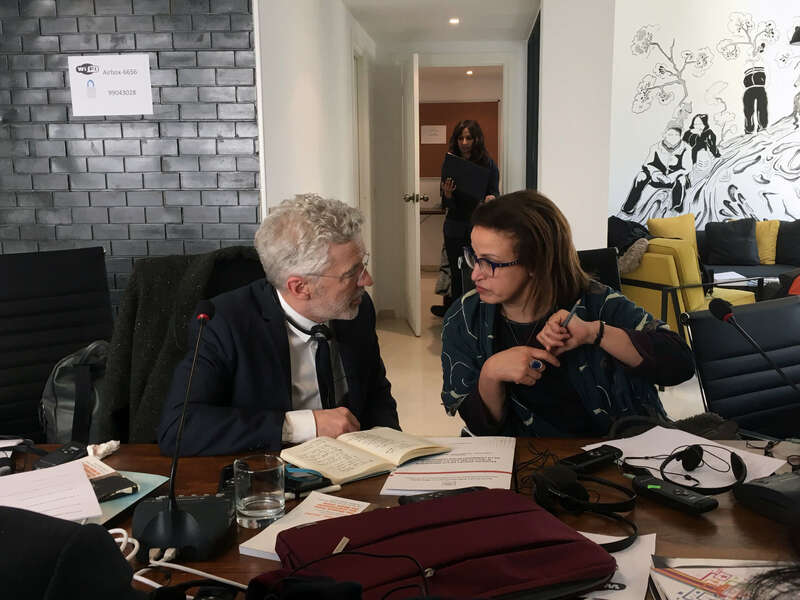 Morocco, Algeria, Tunisia and Libya each have a complex set of challenges – and opportunities – in relation to the advancement of free and independent media. Yet, they share several trends including the tensions between laws pertaining to freedom of expression, political actors and the judiciary practice. Four legal experts have taken up the challenge to briefly introduce the legal frameworks in the four countries as well as the tension points, and to formulate key recommendations to address the deficiencies in law and practice. These recommendations are a means by which non-governmental organisations and rights defenders can pursue their critical advocacy work. 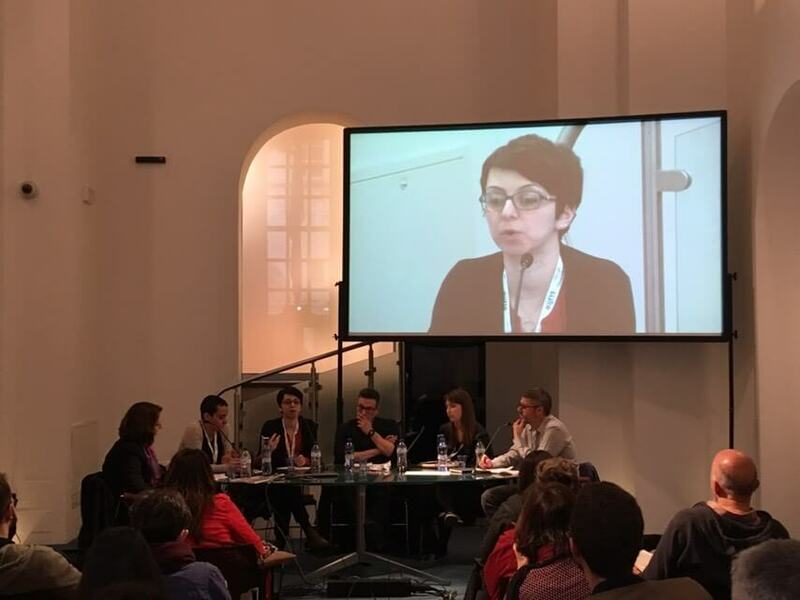 Whereas prospects for effectively reforming the media’s legal framework and the judiciary practice in favour of freedom of expression and safety of journalists may be limited at this point in time, there is, however, space and determination to advance an agenda for enhancing legal and structural reforms over time. 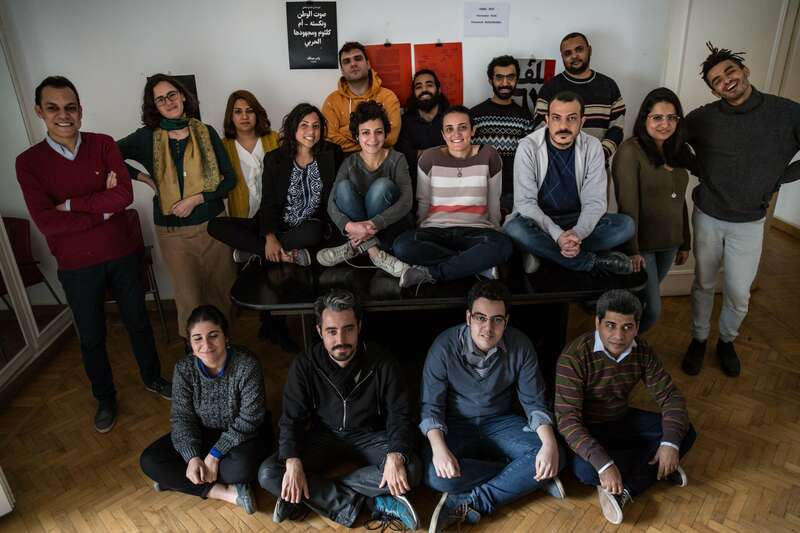 The publication is published as part of the MENA Media Law Reform initiative supported by International Media Support as part of the Danish-Arab Partnership Programme (DAPP). 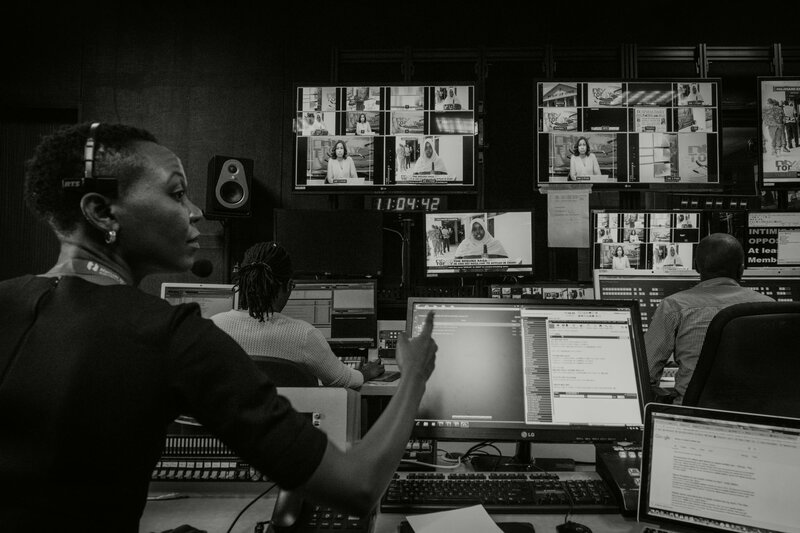 The Media Law Reform Initiative is a central online forum that brings together legal experts, civil society organisations and other stakeholders to address and advocate for much needed legal and regulatory reforms of the media. Vigilance for Democracy and the Civic State, also known in Arabic as Yakadha, is a Tunisian association that defends and promotes freedom of expression and media freedom in Tunisia and in the MENA region.